Join us for a time of Christmas Caroling for the residents at Manatauny Manor in Pottstown. 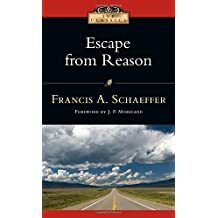 In a culture where men and women and boys and girls question their basic biological identity, it seems logical that we might ask ourselves, “How did we get here?” That is the question that the late Francis Schaeffer tackled in the latter half of the 20th Century when he wrote Escape from Reason. In this short but powerful work, Schaeffer critiques the vanity of modern philosophy that has destroyed any unity between faith and reason and has bankrupted public morals, leaving us with no solid basis for law and unable to adequately address the reality of evil. 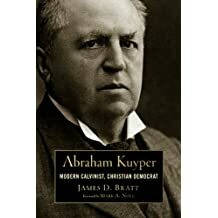 However, the author contends that if the Christian will seek to understand the thought processes of the surrounding culture and grasp the Bible’s truth about God and man, he/she needs not despair. 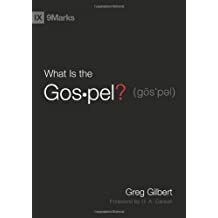 Since humans are made in God’s image and since He has created all things, the believer is able to proclaim the teachings of Scripture “in the marketplace of ideas” and allow God’s word to stand on its own and speak into His world. 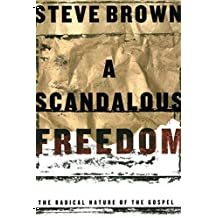 Escape from Reason challenges the reader to communicate the gospel in terms that are understandable to the world of our day. I highly recommend this book to those who have never read Francis Schaeffer before or to those who wish to understand how our society has devolved into its present state and to be encouraged to be light in the darkness.